misplacedpixels 8th February 2016 Uncategorised3 Comments on Pancake Day Ideas! This Tuesday(tomorrow) is officially Pancake day! 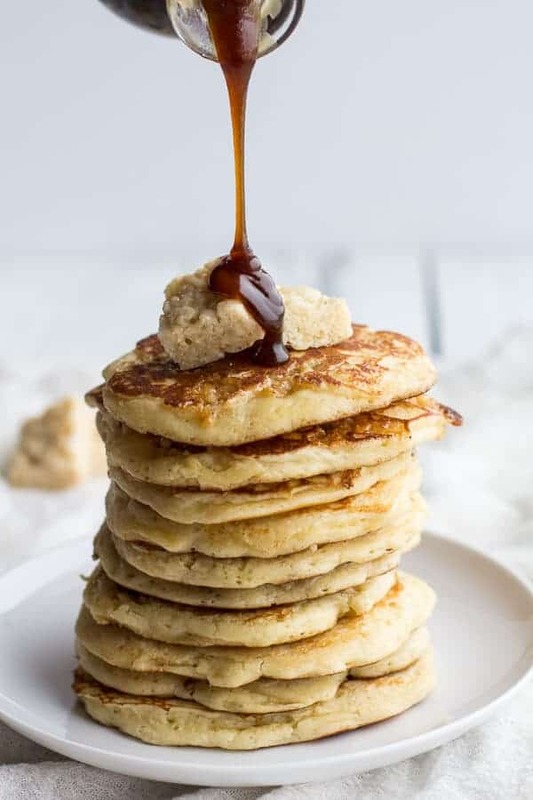 To celebrate ‘Shrove Tuesday’ here are 5 sickeningly sweet pancake ideas sure to please the palate! This pin has been around for a while, easy to make all you need to do is add food colouring to a batter mix, or if you’re feeling extra adventurous you could add a matching flavour for each colour! 4.Rice Krispie Treat Pancakes with Browned Butter Syrup. These pancakes are genuinely next to godliness, find out how to make them here! These extra sweet pancakes take only minutes to whip up, so if you fancy spicing up your pancake game why not give these a go?! 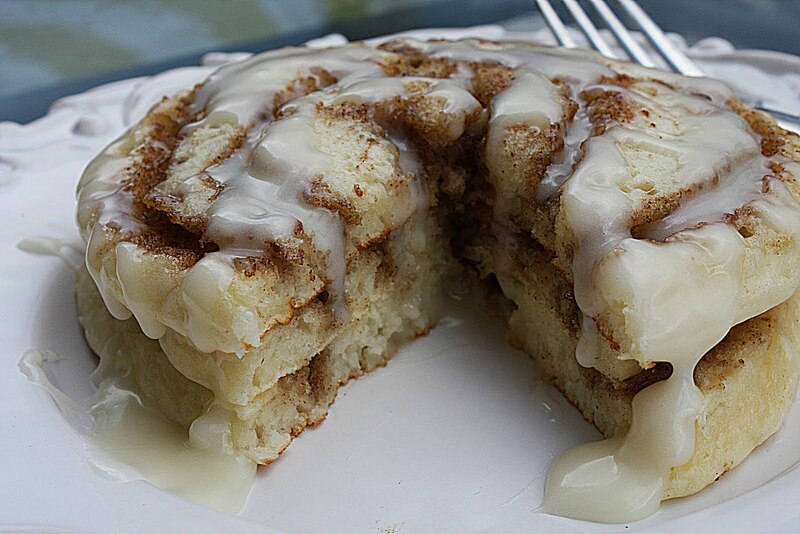 Swirling in cinnamon mixed with butter and brown sugar gives you these heavenly cinnamon bun wanna-be’s. And of course top them off with a cream cheese icing! 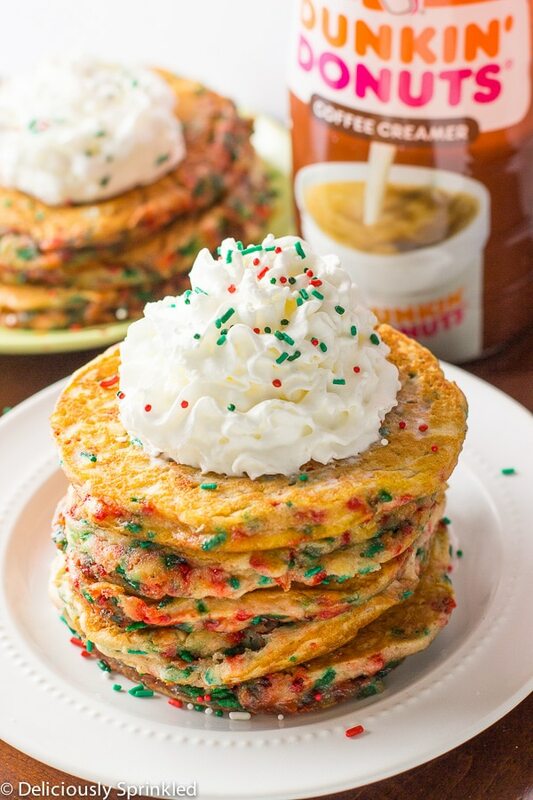 Everyone loves funfetti, and these hybrids are ridiculously easy to make! Head on over to deliciouslysprinkled for a clear and in depth recipe! The rainbow one looks like it was playdoh.